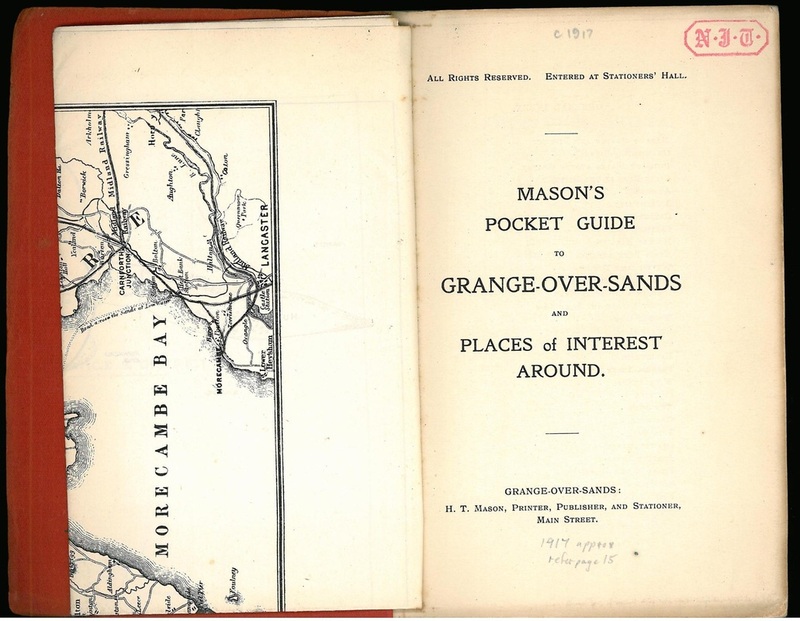 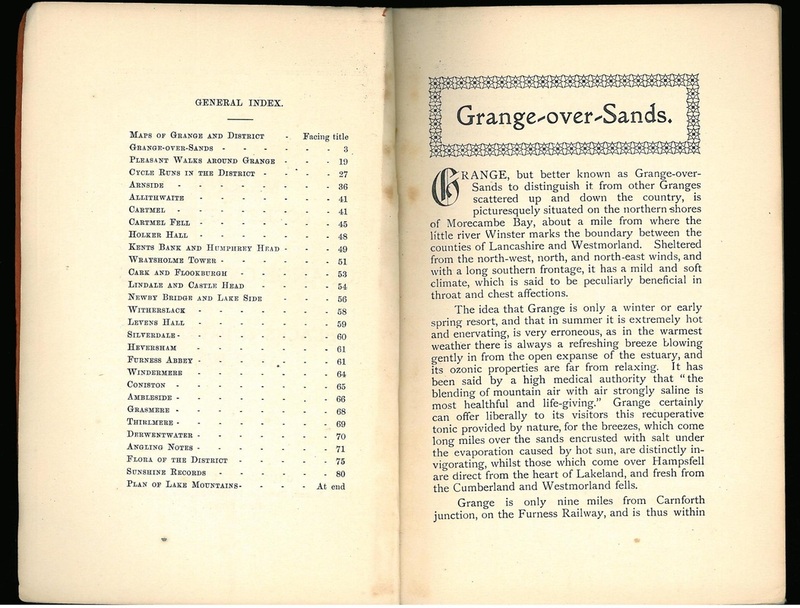 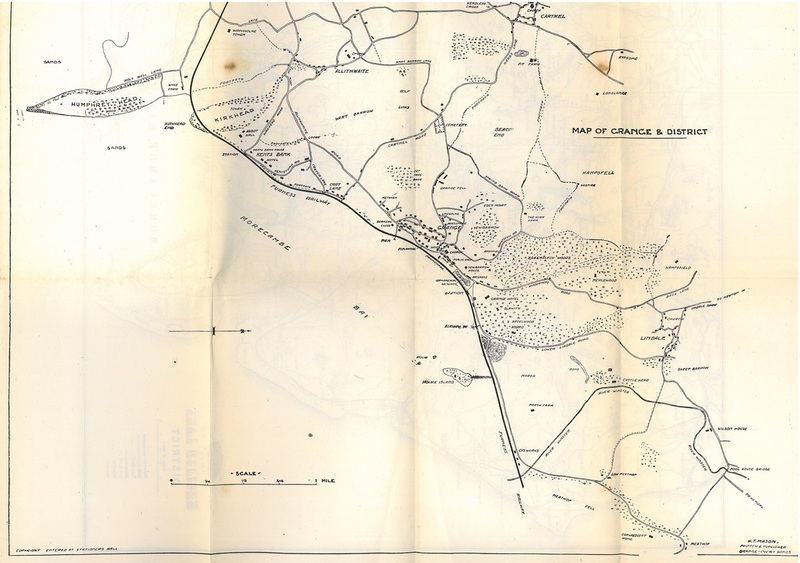 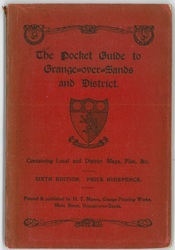 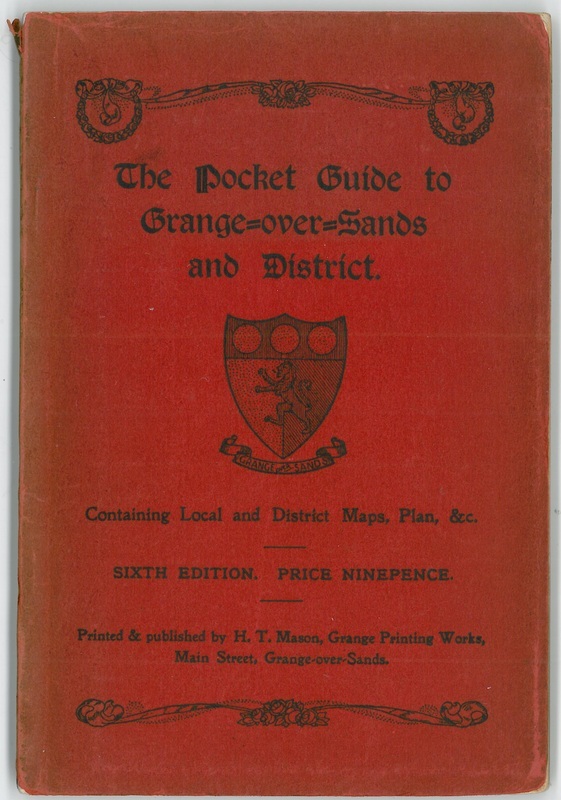 The first 'Pocket Guide' was published in 1917, and a series of editions followed until the 1960s. 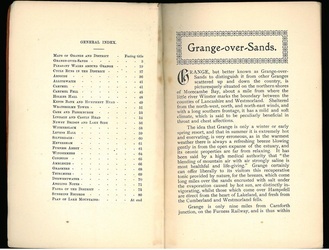 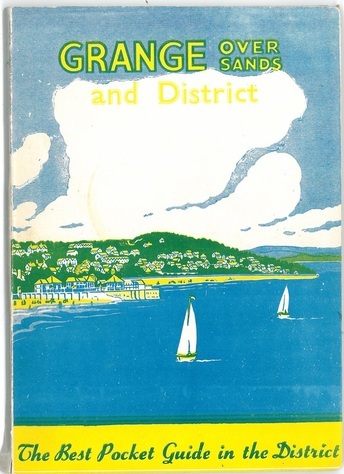 The information within them was much the same with regard to descriptions and walks - but the adverts changed over time. 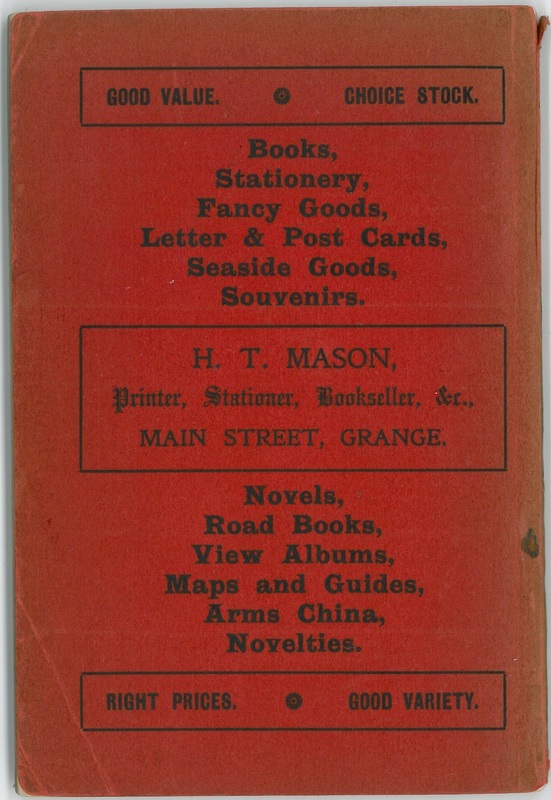 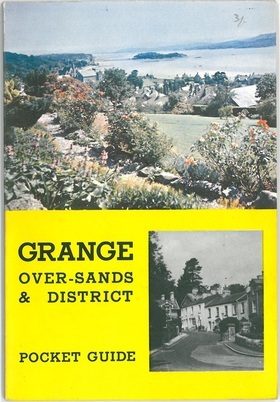 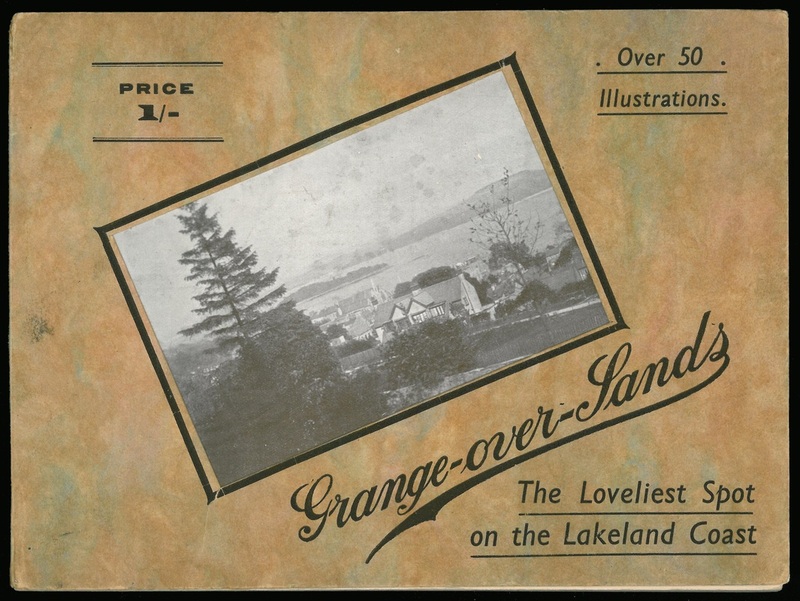 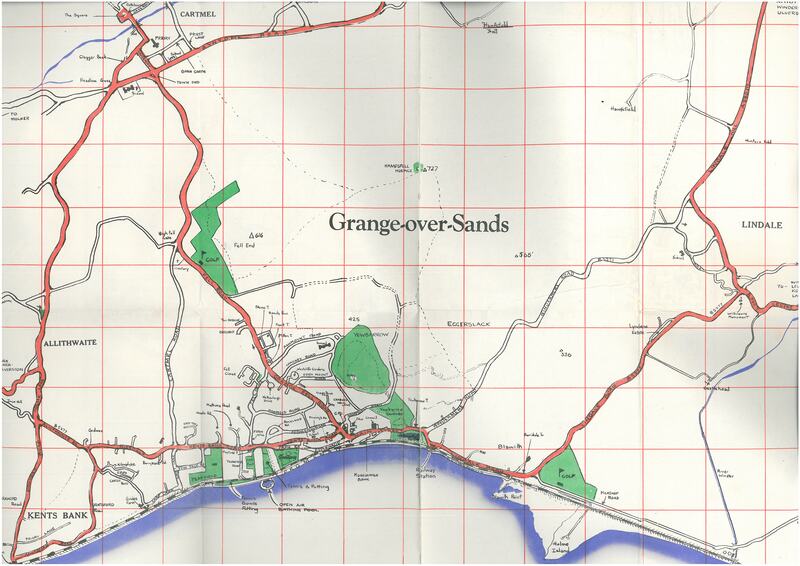 A number of photo-books were printed by HT Mason, a local printer in Grange in the late Edwardian days. 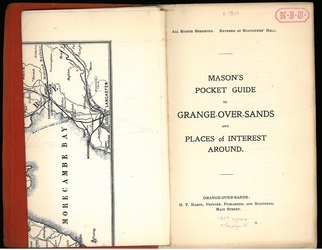 They contained the same content as the pocket guides, slightly edited each time - but had lots more, and larger photos. 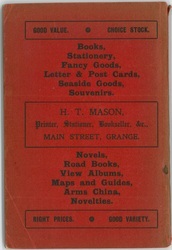 Many of them had card covers and were tied with twine rather than being stapled or glued.